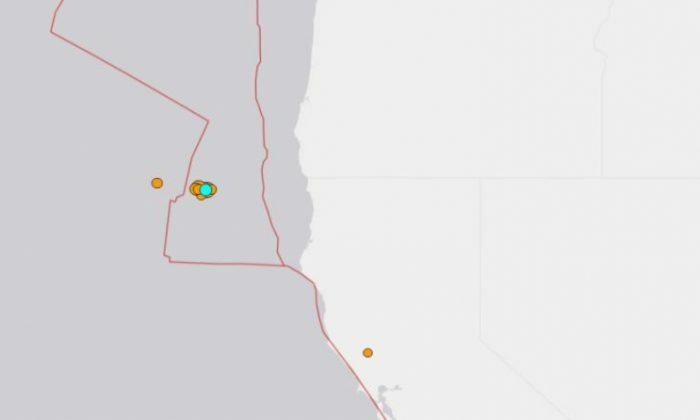 Several strong earthquakes hit the Pacific Ocean just miles off the Oregon and California coast on Tuesday morning, according to the U.S. Geological Survey. The first quake hit at 5:16 a.m. local time. Between 7:28 a.m. and 7:44 a.m., four more earthquakes struck, according to the USGS. Of those five tremors, the largest registered as 5.6 on the Richter scale. Several hours later at 9 a.m., a 2.8 magnitude quake hit the area. At 10:22 a.m., 4.9 magnitude earthquake struck close by, and at 10:52 a.m., a 3.1-magnitude quake struck, the USGS said. 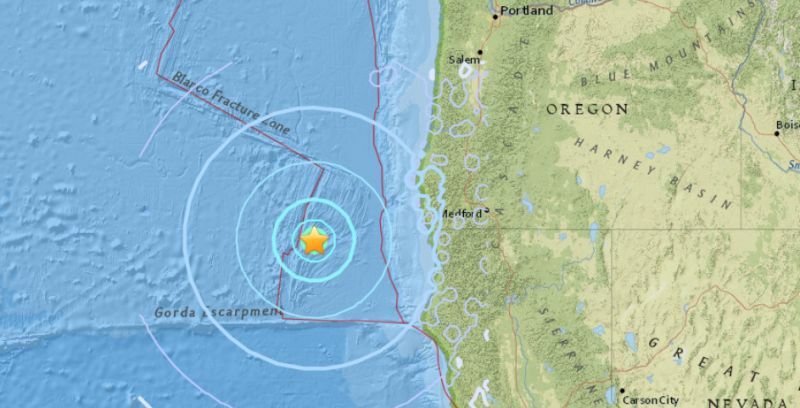 These quakes were located around 120 miles from the Gold Beach, Oregon, according to the USGS. Don Blakeman, a geophysicist at the National Earthquake Information Center, told OregonLive that strength of the undersea earthquakes hasn’t yet been serious. He said these can occur fairly often. Tsunamis are not likely until at least a 7-magnitude earthquake is recorded, he said. The quakes took place along the Juan de Fuca tectonic plate, he added. 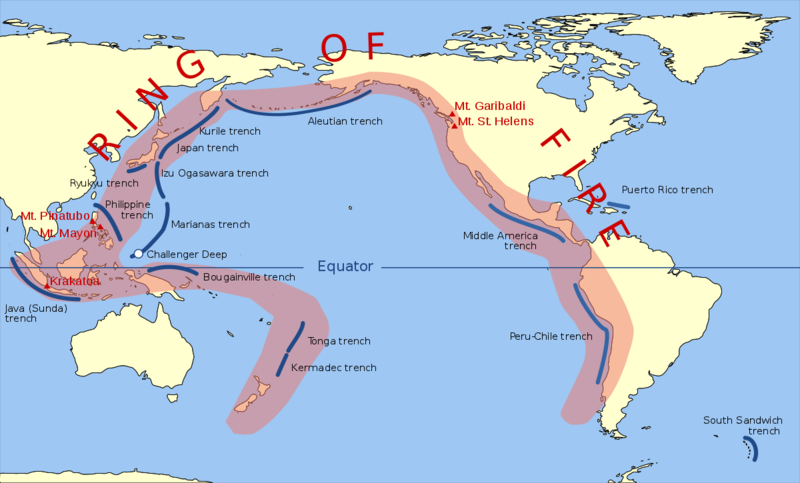 The West Coast of the United States is located along the Pacific ‘Ring of Fire,’ a seismically active region that encircles the Pacific Ocean. About 90 percent of the world’s earthquakes are registered in the region, the USGS says.